You are here: Home » Thank you South Dakota volunteers! April 23-29 is Volunteer Appreciation Week. 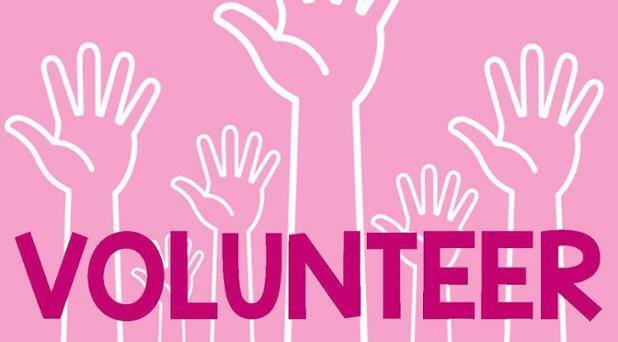 Susan G. Komen Great Plains has many hard working volunteers that help advance our mission to save lives from breast cancer. To show our appreciation we featured volunteers throughout the week on Facebook and Twitter. View a compilation of our 2017 South Dakota Volunteer appreciation posts here: 2017 South Dakota Volunteer Appreciation!